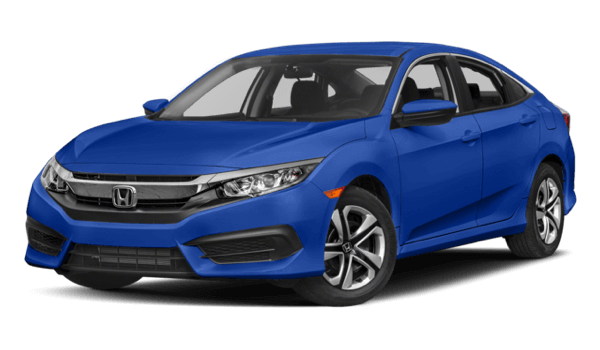 Monroe drivers know what they want in a vehicle, and when looking for the right sedan, comparing the 2017 Honda Civic vs the 2017 Toyota Corolla seems natural. However, the Toyota Corolla doesn’t stand with the Civic in terms of passenger volume and design. Compare the models below and see for yourself why the Civic is the winner. For most of its life, the Toyota Corolla hasn’t delivered any type of design that makes it stand out among the Goshen roads. However, this year, it did receive a nice redesign that included improved headlights and some sportier trims. 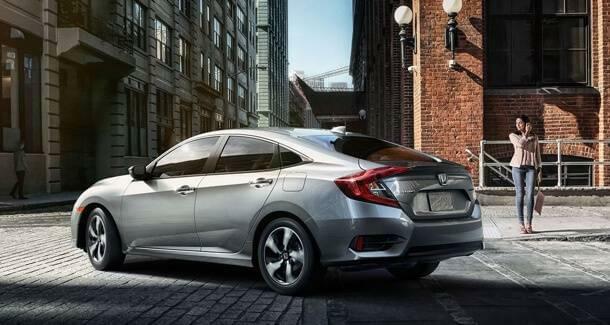 However, the 2017 Civic received an entirely new look that gives it a sporty edge and a design that is noticeable when you hit the road. The fast roofline compared with the wider stance as well as the bracket-like headlamps provide this model with more design features than the competition. When choosing a smaller vehicle like the Corolla or the Civic, space is always an important facet to factor in to your decision-making. After all, you don’t want to drive off the lot in a vehicle that only you can fit in. 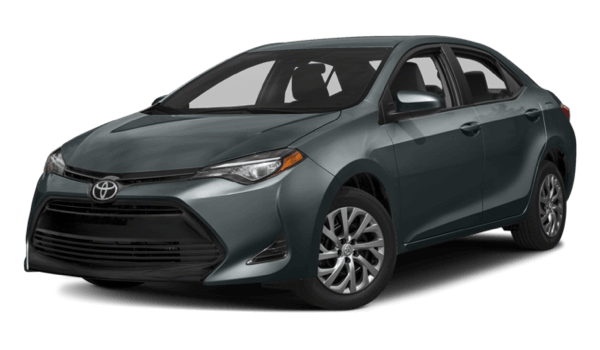 The Corolla was designed to fit up to five passengers; however, those in the backseat will be extremely cramped, as this model doesn’t put passenger volume at the top of its list. On the flip side, the Honda Civic was made specifically for adults. Inside this cabin, people over six-feet tall can easily get comfortable in the back and have leg room to spare. That’s because no other vehicle in its class compares with the Civic when it comes to passenger volume. In addition, Civic does this without sparing any cargo space, as you’ll enjoy up to 15 cubic feet of space in the trunk. 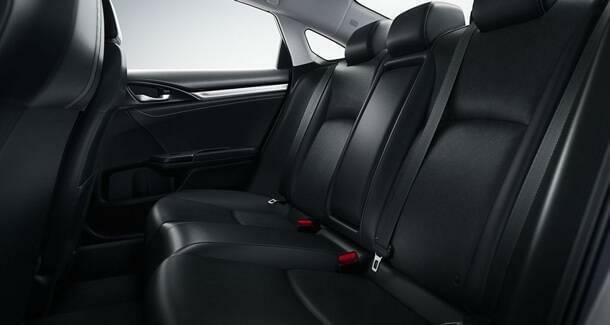 If you’re looking for this type of cargo space in the Corolla, you’d have to fold some seats down. Delivering a vast experience on the Monticello road requires having the right vehicle. When comparing the 2017 Honda Civic vs the 2017 Toyota Corolla, be sure to look at things like space and design. When you do, the Civic is the obvious winner. Visit Middletown Honda today, located at 520 Rte 211 E in Middletown, NY, to see our inventory, or contact us at (855) 473-3050 to schedule a test drive or apply for financing. *28 city / 40 highway/ 32 combined mpg rating for LX model with 6-speed manual transmission. 31 city / 40 highway / 34 combined mpg rating for LX & EX CVT models. 31 city / 42 highway / 35 combined mpg rating for EX-T model with 6-speed manual transmission. 32 city / 42 highway / 36 combined mpg rating for EX-T, EX-L and Touring CVT models. Based on 2017 EPA mileage ratings. Use for comparison purposes only. Your mileage will vary depending on how you drive and maintain your vehicle, driving conditions and other factors.